It goes without saying that human growth hormone (HGH) helps to improve upon recovery times, energy, and a growth in muscle mass. However, if your body is not making enough HGH, you are going to notice a drastic decline in all accounts. 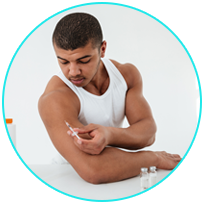 Instead of trying your hand at dangerous supplements and injectables, you can enjoy safe and effective Sermorelin for athletic performance drugs in Orange County. Not only does HGH help to improve upon muscle mass, but it also helps with the cells, tissues, and tendons to heal a whole lot faster. Because of this, you will have the ability to take on training sessions or physical activities that are harder and longer. However, without the right levels of HGH in your body, you will see that Sermorelin may just hold all of the answers that you have been looking for. Sermorelin injection therapy will help you by giving your body the natural push that it needs to kickstart the production of human growth hormone in the pituitary gland. 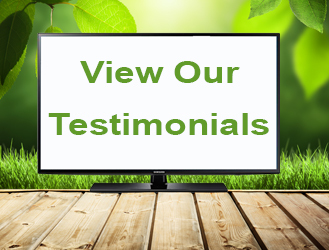 When you work closely with a professional naturopath, you will have the ability to enjoy authentic Sermorelin injections along with all of the guidance and support that you need to be successful in your body goal endeavors. Most patients who have taken steps to add Sermorelin injection therapy to their routine will notice a dramatic change in stamina, more overall energy, better sleep at night, and none of the side effects that come with straightforward HGH injections. All you have to do is contact Dr. Joseph Dubroff at Holistic Solutions and you can get started on a plan that will give you the natural, effective, and safe Sermorelin that your body needs to be its best. 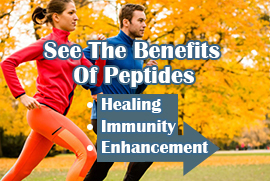 Holistic Solutions can help you with Sermorelin for athletic performance drugs in Orange County. Call (949)444-4884 for more information or to set up a time for an initial consultation.